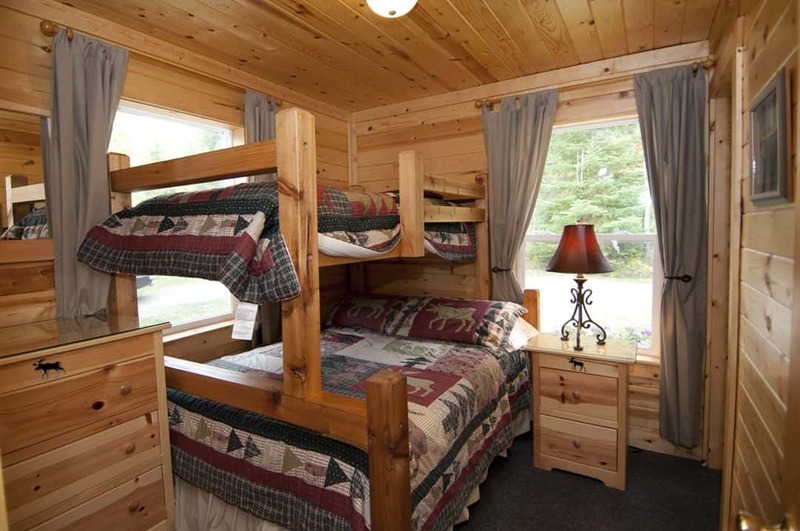 When searching for a Boundary Waters Resort there are many important points to consider…Are you wanting to lounge around and relax in a lakeside cabin with the comforts of home? Or are you wanting to spend every waking moment out on the lake, in a canoe, with your hand on a rod or shooting wonderous pictures? If any variety of that list intrigues, you then contact our Top Rated BWCA Resort. Our cabins are clean, our lodge is comfortable, our property is private and the views are stunning. And if you want to get off our property and explore Ely and/or the BWCA we are not only a highly rated Ely resort but also a Boundary Waters & Quetico Outfitter and Guide. We have the resources you need enjoy and be able to do whatever it is you wish to here in the Northland. 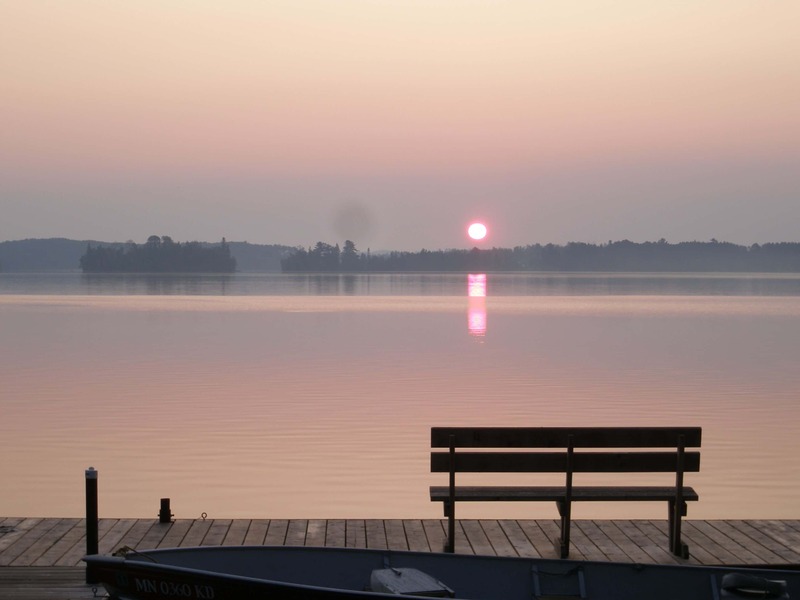 Start your BWCA trip from the Lakeshore of our Resort and enter into the Boundary Waters for a day or longer, enjoy the fishing on Farm Lake or just pull up a chair and soak in the scenery. 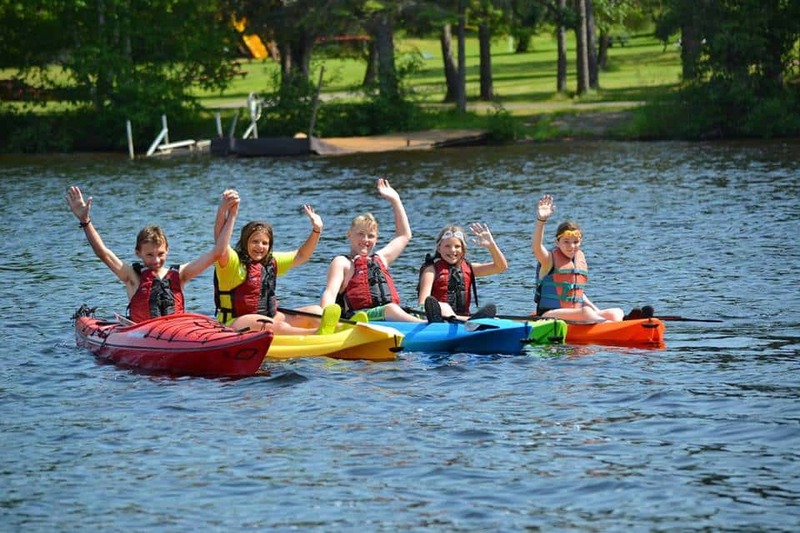 We have equipment for you to rent while you stay at our Boundary Waters Resort, such as boats, fish finders, life vests, canoe, kayaks and so much more, just ask. Whether you just want to surround yourself with nature or submerge yourself within it – Moose Track Adventures in a resort worth looking into. Let our resort speak for itself, through the mouth of unbias parties that have stayed and experienced all that our Boundary Waters Resort has to offer. Trip Advisors is a highly regulated resource for travelers that helps interested parties get a real understanding as to the condition of the place of interest before they spend their hard-earned money. The sight is full of ordinary people, living life and reviewing the places they have been. Moose Track Adventures, our Boundary Waters Resort, currently has 134 reviews and 124 of those reviews came in as 5 STARS! If you’re interested in our BWCA Resort, confirm your excitement by reading the reviews of many on Trip Advisor. 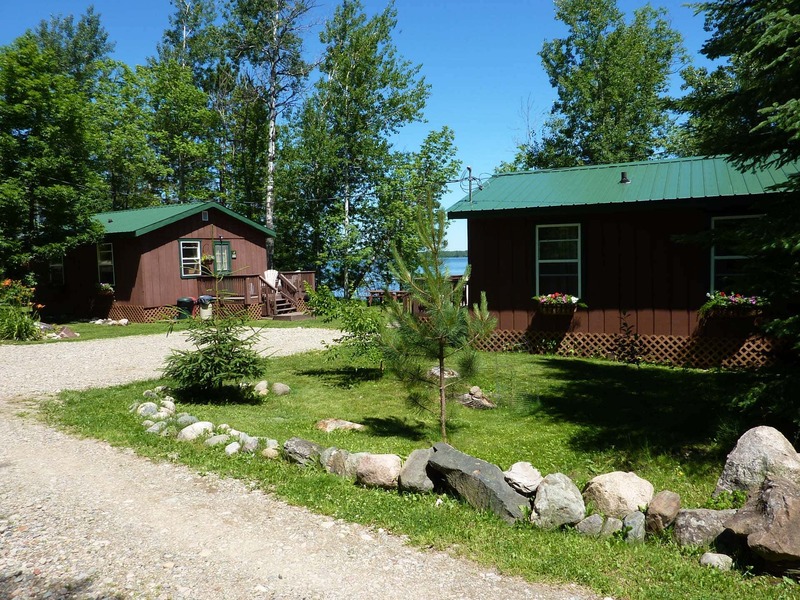 Choose from one of our 5 lakeside cabins or select our lake view cabin that can fit 8 people. When you stay at Moose Track Adventures we have no doubt you will enjoy your stay and play in the BWCA. Schedule your BWCA Resort Dates Online or call us for reservations at 218-365-4106.